Comfort cannot be compromised, but it can be designed. 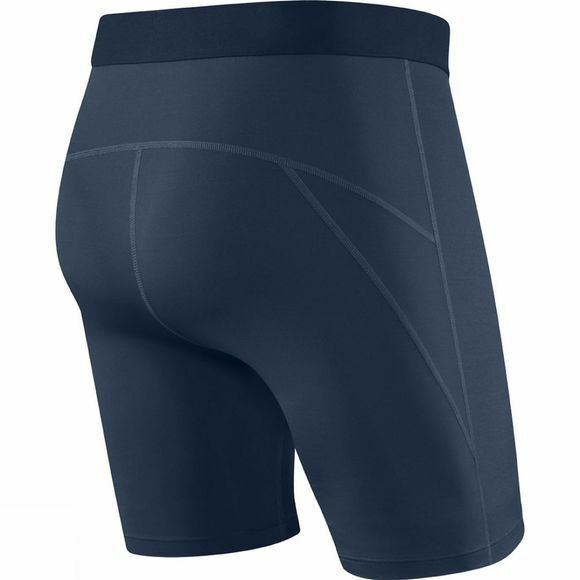 The Men's Thermo-Flyte Long Leg Boxers with Fly combine Saxx’ three core technologies into a warmer package for those who go outside regardless of weather conditions. 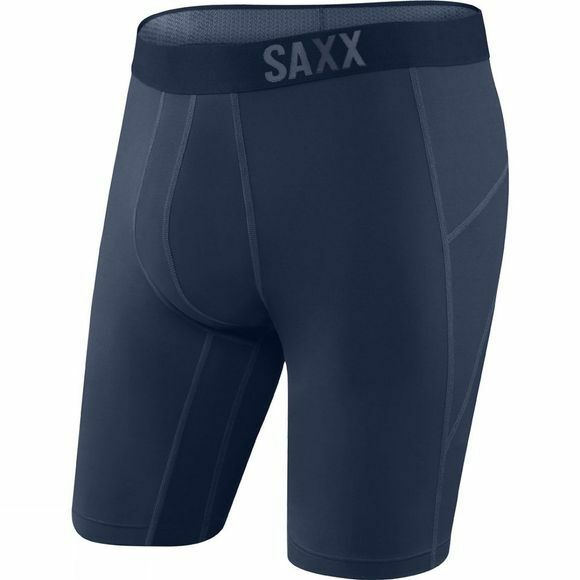 The tights are right at home on cold, dark morning runs. Featuring a functional fly, with super clean and techy low-profile finish. Reflective details for added safety and visibility, too.